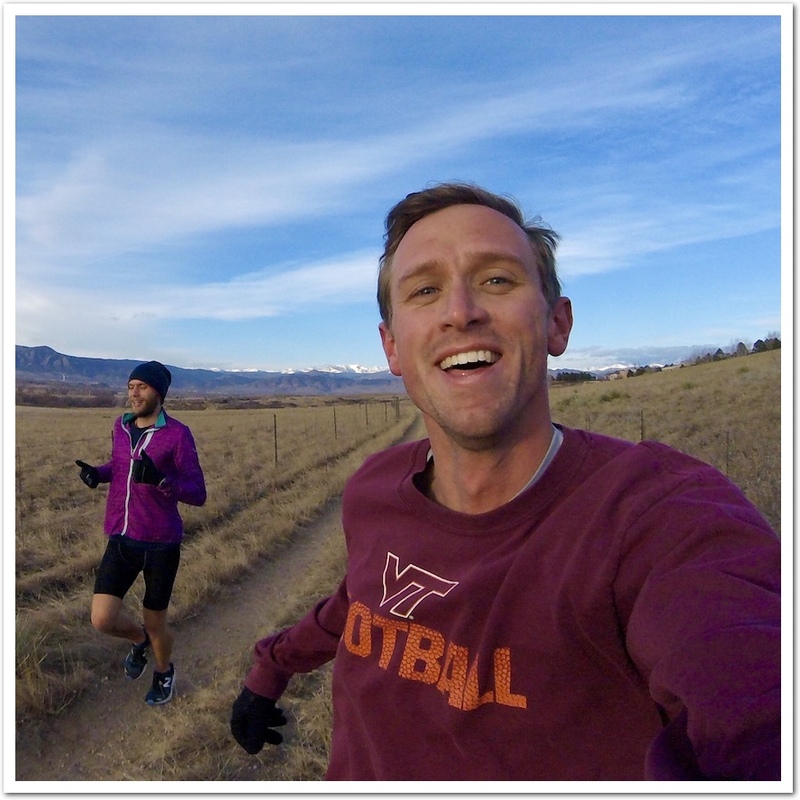 Run Boulder Athletic Club - Meet the team, what people have said about my coaching. What current athletes have said. Two years ago, I transitioned to my coach, my confidante, my friend: Kathy Butler, … I realized she was everything I needed in a coach. Not only has she shaped me to be a better athlete and friend, but to achieve more than I thought possible in running. There are times that she pushes me to do the extra rep and then there are times she tells me no more half way through the workout. She pays attention. Not only does she challenge you, but encourages and listens to you. Her workouts and nutrition strategy gave me strength as I went through ups and downs mentally and physically. 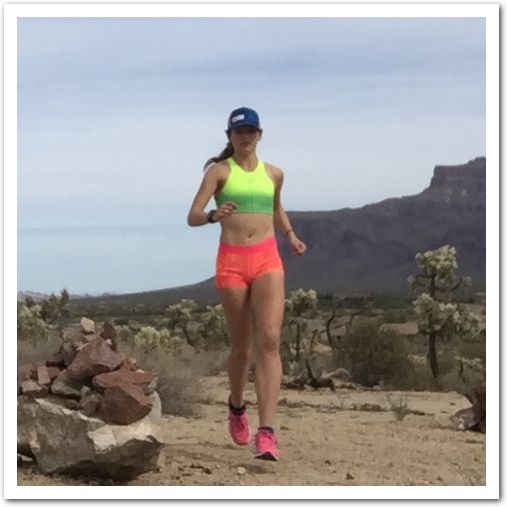 She knew that I had gone through a tough time outside of training, and life was just getting the better of me, but during workouts and runs, she made me feel wanted. She made me feel as I had a home and the team became family. She made me see that I became stronger and that those moments can be overcome by just taking one step in each rep at a time. 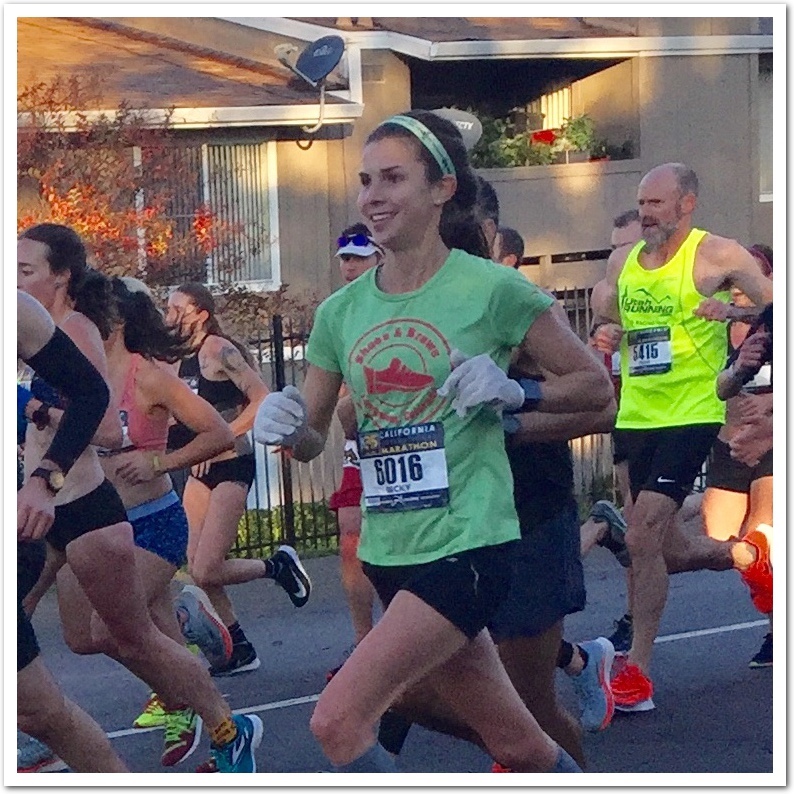 …She has guided me to achieve a 1:16 Half Marathon and a 2:45 marathon at California International Marathon in 2017, qualifying for the Olympic Trials. …I know for me she is more than a coach. She is someone who has shown that when I doubt myself, she is my cheerleader, the one person who will believe in you. When I first contacted Kathy in early 2017, I had just moved to Boulder for personal reasons and was recovering from severe back problems. My former competitive running background was with a small high school and college, where resources were limited and injuries were frequent. I took several years during graduate school to be independent with my running, but the competitive fire was still there. I had always wanted to qualify for the Olympic trials, but I never has the resources before moving to Boulder. After training with Kathy for just a few weeks, I set a 6 second PR in the mile. 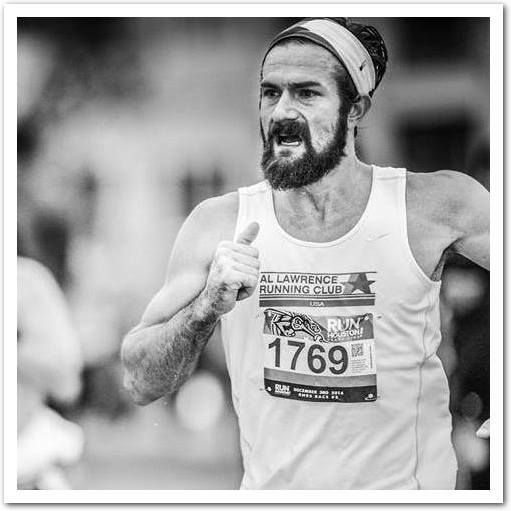 Later that year, I ran a 4:53 road mile, set PRs in the 5k and 3k (3k – when converted for elevation), ran a personal best on a mountain half marathon course, ran my first 1500 and steeplechase, and placed 2nd at CO road 5k championships. 2018 was a great year, I placed 20th at USATF Cross-Country Nationals, set an indoor track PR in the mile (5:07) and 3k (10:27 – a couple of hours after the 5:07 mile), I ran a 1500 PR for my outdoor opener (4:42), then continue to PR several times over 1500m ending with a 4:29.81 for the year, a few hours later I ran a new 800m PR of 2:16.84. Kathy is not only a knowledgeable and highly qualified coach; she understands that there is much more to life than running. As a married engineer working full-time, Kathy’s support in other areas in my life is also very important. Training at my current level while maintaining a work/life balance is rewarding, but it requires a lot of discipline and flexibility on all fronts. I couldn’t ask for a more supportive and wonderful coach, and Run Boulder Athletic Club is a reflection of her love and leadership. Started competitive running in high school and in to college. 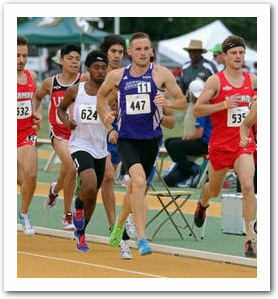 At the University of Central Arkansas I continued to run and slowly became more competitive at the Division 1 Level. I now run because I enjoy the process of competing as well as getting the most out of myself as a person. Along with full time training, I work full time as a Banker and continue to pursue life balance. In 2016 I went from injured and no direction to moving to Boulder Colorado to be coached by Kathy Butler. Under her coaching I have been injury free and competitive again in the running world. I am confident that through her and my teammates at RunBoulder, I will be able to compete at the highest level of running. I grew up in Kalamazoo, MI horseback riding and competed collegiately on my school’s equestrian team, but about 5 years ago took up running because I wanted to finish a half marathon. I married my husband Kyle and fast forward a few years we moved out here to Boulder, CO with our eyes on the OTQ in the Marathon! When we moved out I was returning to running from a pretty big injury, and pretty much had to start back from scratch. I was nervous at first about moving back into things too quickly and the dynamics of training with a group, but Kathy is very in-tune to us as athletes - she knows when to push but also when to hold back. I’ve improved so much over the past year training with her and the team and have never felt stronger or faster! When I first started running I always trained solo, which made workouts difficult to motivate myself for. Ever since joining the group I’ve found myself looking forward to workouts and pushing myself harder alongside my teammates - who have become some of my closest friends. 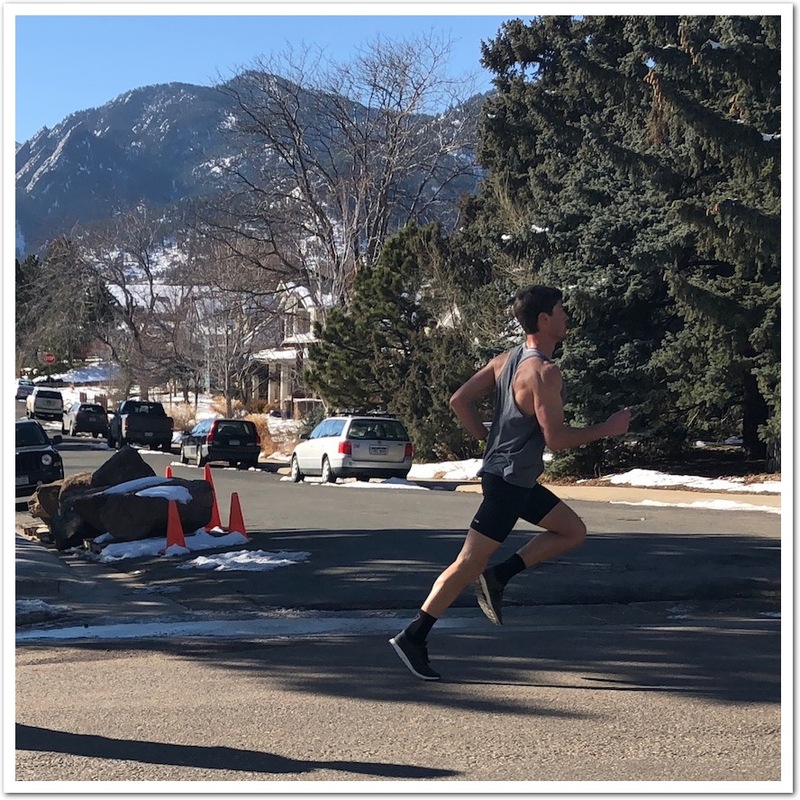 In the 9 months since I started running again, Kathy coached me to a 24-minute marathon PR of 2:58, and as a part of RunBoulder I’m more confident than ever in my training and fitness going into these next couple years! I moved to Boulder in the summer of 2017 from Houston, Texas to do one thing, chase dreams. I not only had the dream of running but wanted to be near the mountains. The fact that I can have a great group of people to train with and be near the mountains is more than I could ask for! 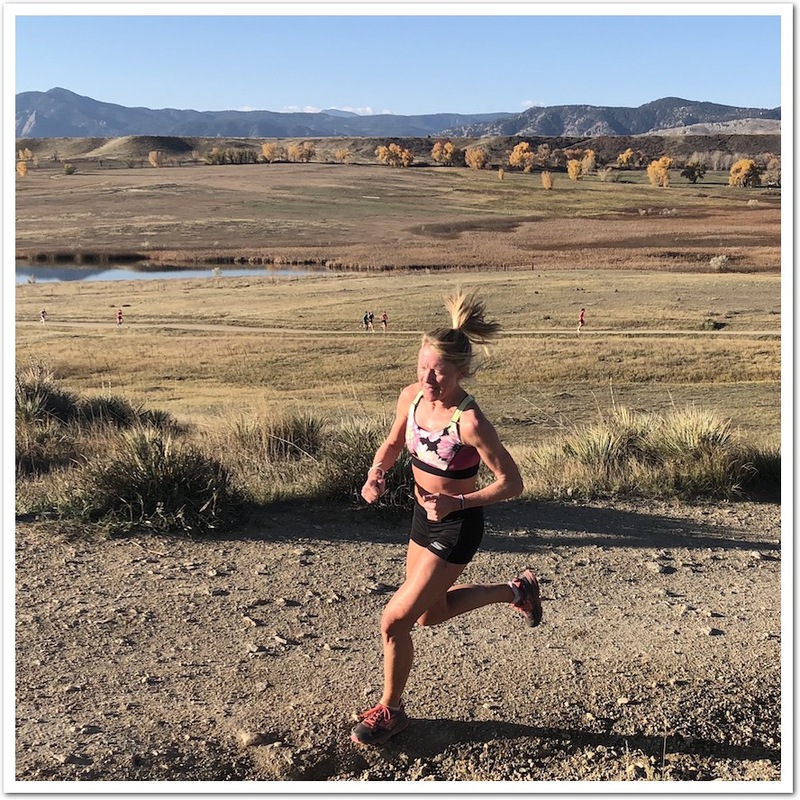 Shortly after moving to Boulder I began training with Kathy, almost immediately I was welcomed into a great training culture and environment that has allowed my running to thrive. Since moving I have dropped 2 minutes and 40 seconds off my half marathon personal best (from 1:09:50 to 1:07:10) in just over 5 months. We have a great training group and strength coach available (which has also made a huge difference). The tools are provided for you to become the best that you can be, you only need to use them. 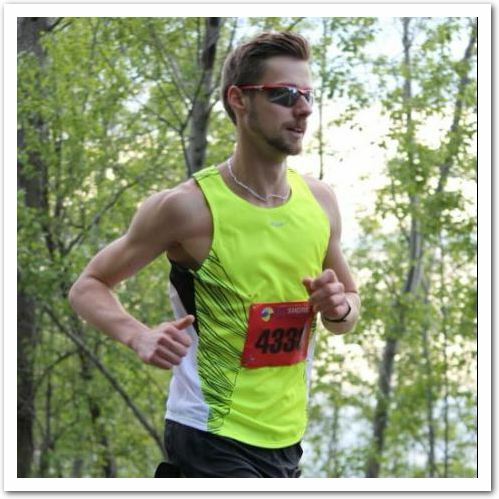 I look forward to more personal bests and hopefully a sub 2:19 marathon in the near future! 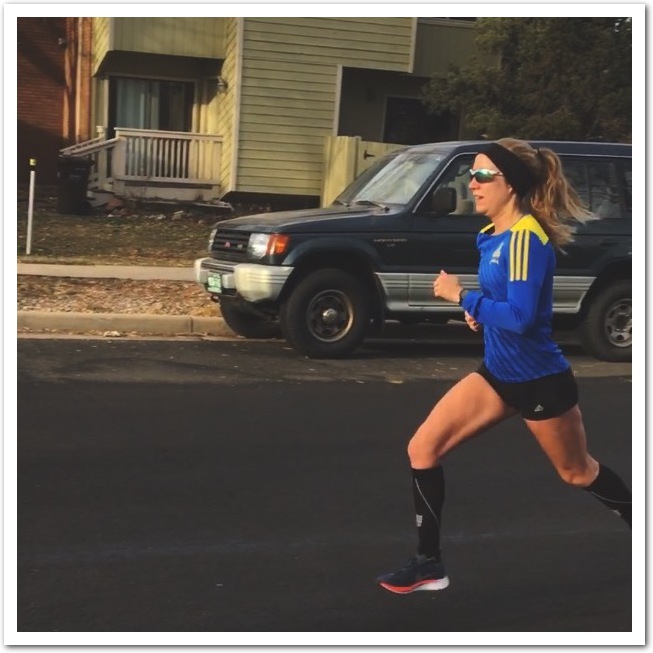 I started training with Kathy in the Fall of 2017 after living in Boulder for 2 years and wanting to take my running up another level.Training with Kathy has been such a wonderful and eye opening experience because she has been able to unlock potential in me I never thought I had. With her, I had the best training block of my life! She is very open-minded and receptive to each and every runner's needs on the team which makes working with her such a pleasure. She provides a training plan specific to what I need each week and adapts to my needs down to each day. She never hesitates to answer any questions or concerns I may have with running AND in life with such a calm and rational demeanor. At practices, I find myself surrounded by a positive running atmosphere with likeminded people who have different objectives, lifestyles and careers, but we always manage to get it done with smiles on our faces. I am thrilled to continue to pursue my marathon and trail ultra marathon goals with Kathy and the Run Boulder team by my side. Born and raised in Hungary, I spent the past 14 years studying and working in Michigan. Eight of those years were spent at Michigan State University, where I earned a doctor of veterinary medicine, as well as a master’s in public health degree. Even though I spent a lot of time attending college, I never ran on a collegiate team, but I still managed to earn a bronze at the Hungarian Marathon National Championship in Budapest in 2015. I was mostly coaching myself and spent the following two years training alone. Wanting to bring out my full potential, I decided to move to Boulder in October 2017. In December 2017, I ran a PR of 2:22 at the California International Marathon. 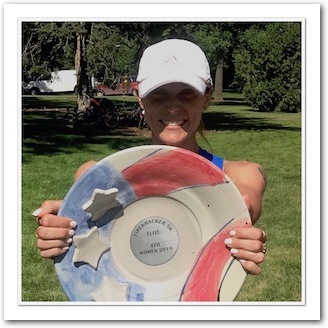 After taking some time to meet local runners, coaches, and training groups, Kathy and Run Boulder Athletic Club seemed to be the perfect fit for me to accomplish my goals. The main goal for the next two years will be to qualify, and represent Hungary in the Tokyo Olympics. 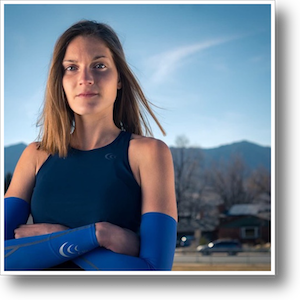 I was born and raised in Colorado and previously competed as a NCAA athlete in cross country for Western State Colorado University in Gunnison. After having foot surgery for some ruptured tendons in 2017, going through a lot of PT and trying to go it alone I decided it was time seek out a new group and coach. Kathy's name always came up amongst the athlete circles and I contacted her last year and so far it's been one of the best decisions I've made in a long time. I'm already seeing progress in my races and workouts and have even PR'ed in some at altitude. I feel like on days where I have bad workouts she makes me feel like it's ok to cut the cord sometimes when in the past I've been use to pushing too hard right into injury. I enjoy her dynamic approach and it has been helping me tremendously after having some form issues from the previous surgery. I'm excited to bust out some new PRs and replace my 2:46 marathon with a new one this coming year and qualify for the Olympic Trials marathon 2020 and pursue a Cicerone certification on the side. 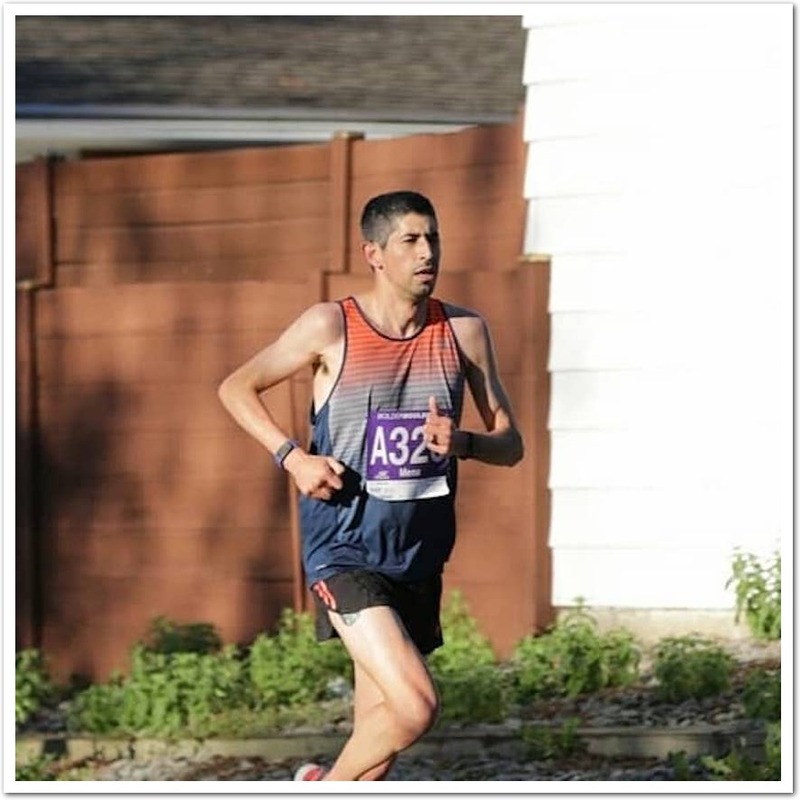 My wife and I moved to Boulder in March of 2017 from Portage, Michigan looking for a change of scenery and wanting to take our running to the next level. For me, I was just coming out of a slump. I was unmotivated and lost with my running and have been on and off since graduating from collage in 2009. Thinking I wasn't fast enough or good enough, I took a chance and emailed Kathy asking about training and her group. That was one of the best things I could have ever done! Kathy was warm with her response and invited me out to jump into a couple workouts to see if we were a good fit together. Needless to say, I felt a connection immediately to her and the group. Kathy has been nothing but great and I have found that spark I was missing for so long. I am enjoying everything about training and I cannot wait to see where I can go! Alexandra raced for the University of Chicago and joined the Impala Racing Team while in graduate school at the University of California, Berkeley. Since moving to Colorado, she remained largely coachles until a friend told her about Kathy's group. During her first cross country season training with the group, she ran faster than in her previous five seasons. She enjoys Kathy's professionalism and ability to tailor workouts to every type of runner, as well as the group's energy. I joined Kathy’s training group in December of 2015, and I have enjoyed every minute of it! Kathy considers the whole person, not just the athlete. She tailors our training plans based on our individual needs, including planning our runs around our class/work schedules and prescribing the appropriate, individualized mileage and workouts to help us peak for our goal races. Considering my injury history and my tendency to push the boundaries, Kathy has been wonderful at reigning me in, while still allowing me to test my limits at the appropriate times. I have had a long and bumpy road back from injury, but Kathy has been with me every step of the way, reminding me to stay patient and helping me regain both my fitness and my confidence. With Kathy’s help, I hope to pursue my dream of qualifying for the Olympic Marathon Trials. Lastly, I love training with my Run Boulder teammates. After college, I was hoping to find a running group that I could call my family. I have certainly found that group in Run Boulder! 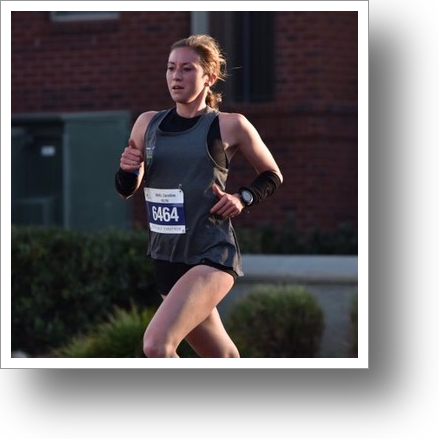 So far in 2018 Bridget has run a 4 minute half marathon PR improving her time to 81:14. I’m part of Run Boulder AC because coach Kathy is phenomenal and the team consists of a diverse/fun/competitive group of athletes with great potential. Kathy has been through it all in the sport with huge success. Therefore, her advice and coaching methods can’t be beat. She’s also much more than just an athletic coach. She cares about each of us deeply. She’s our friend and CO mom. From competitor’s, to competitor- friend, to competitor- friend-training partner and now friend-coach.. Kathy has been there through the many phases of my life and running career. The one thing I value most about Kathy is her friendship and easy going nature. When she told me awhile ago that she was going to start a running group I thought to myself, “Anyone that is lucky to have you as a coach is going to succeed!” Kathy is smart, methodical, even natured, funny, calm and has the ability to get the most out of her athletes. Her biggest asset is the ability to find what works for each person. There is no cookie cutter programs. Kathy has the skills to see what makes each of her athletes ‘tick’. I started training with Kathy when I moved to Boulder in the fall of 2016. I work full time and when I was training on my own I tended to pack too much into my running schedule and get injured. Kathy has helped me figure out what races I actually care about and focus on those, and what level of intensity I can manage around the rest of my life. She has also been great at adapting to my widely-varying race goals, such as planning to do an outdoor track season in 2018, but ending up getting into the Leadville 100. Ran for St. Cloud State University and was a 3 x NCAA all American in Cross county a track and Field. After college I knew I wanted to continue training and go for the Olympic Trials standard in the marathon. I got married to my husband in July 2017 and we packed up all of our belongings and moved to Boulder, CO in August 2017 to pursue my running dreams! I did my first marathon and Qualfied for the Trials in January 2018. After the marathon I had a few injuries and was having a hard time getting back into things. I started training with Kathy in June and have had an amazing experience! My fitness is back, I have an amazing group of women to train with and Kathy has been great. She cares about not just running, but the athlete as a real person. 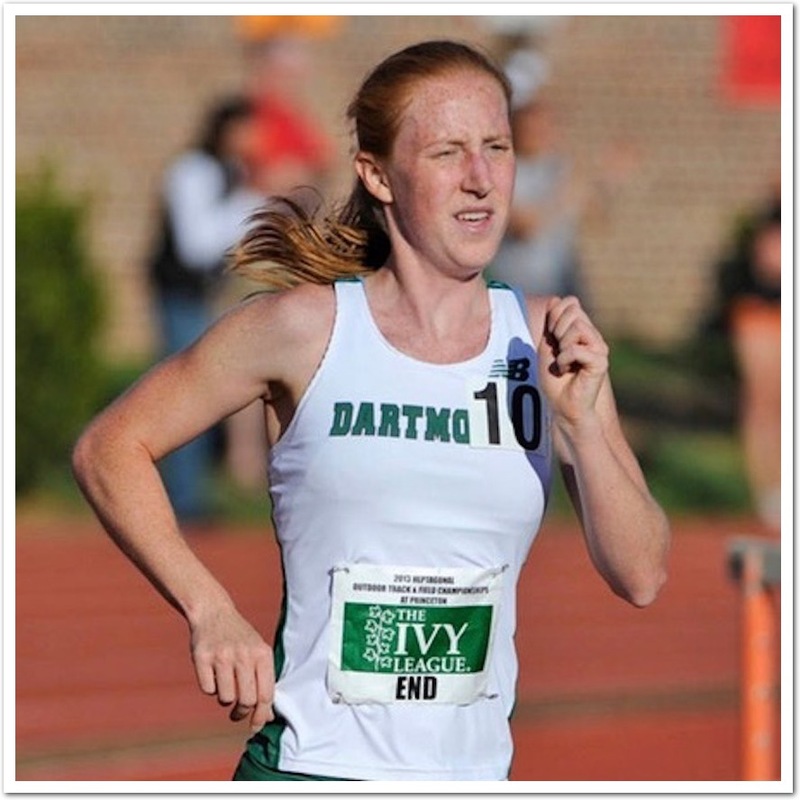 She knows running is important but is sure to make the sport fun, competitive and focuses on keeping us healthy. I love her calm nature and encouraging confidence! I am lucky to be training on such a great team, with a coach as knowledgeable and real as Kathy! I am excited to go after my next marathon goal. I started training with Kathy in August 2018. In just 16 weeks, Kathy coached me to achieve my dream: the Olympic Marathon Trials Qualifier. With Kathy's expertise, fluid communication, and encouraging teammates, I ran a 2:44:35 marathon-- a PR by a whopping 12 minutes! Kathy structured my training so that I could do this while working as a full time attorney. Kathy is also supportive of my broad-ranging goals. 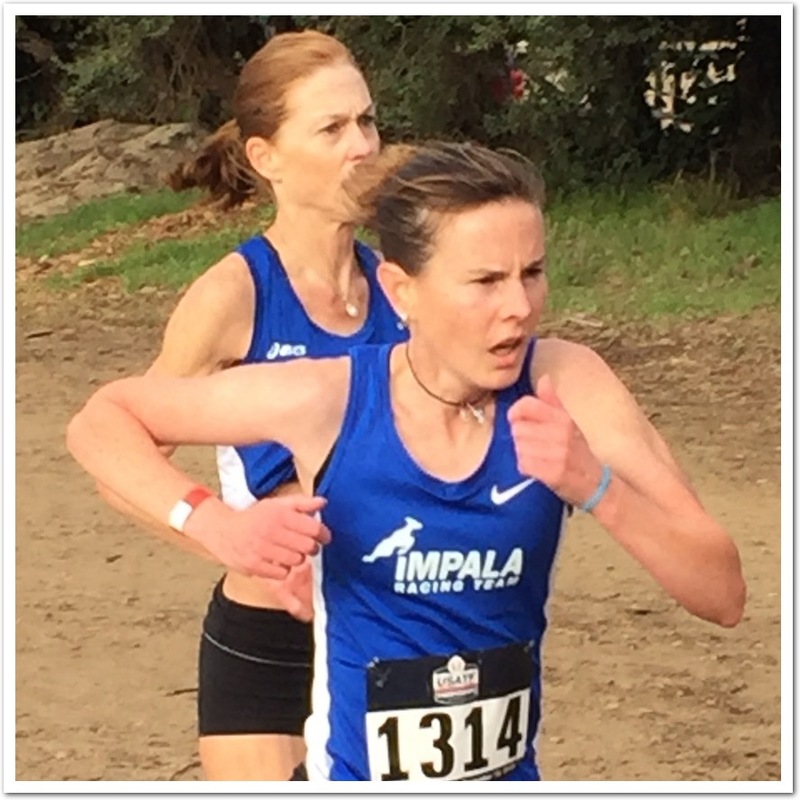 Under Kathy, I raced the 5th Ave Mile, 10 Mile Road Champs, and won the Raleigh Half Marathon. I have also raced several ultra-marathons in distances ranging from 50k, 50 miles, 100k, to 100 miles. 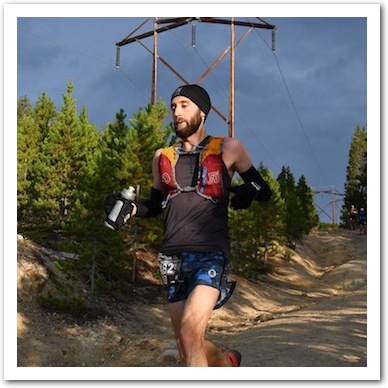 I ran the Leadville Trail 100 mile race in 2017, and the Hawaii Ultra Running Team (HURT) 100 mile trail race in 2018. Kathy is training me for my 2019 Western States Qualifier. I 100% trust that Kathy can coach me to be my best at any distance, whether on the track, roads, or trails. 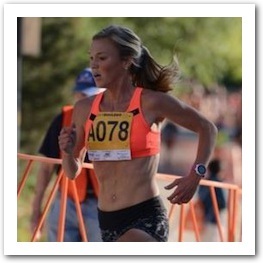 I have no doubt that with Run Boulder AC, I will reach my full potential as an athlete.